Hughes Airport Hydrologic Assessment | R&M Consultants, Inc. 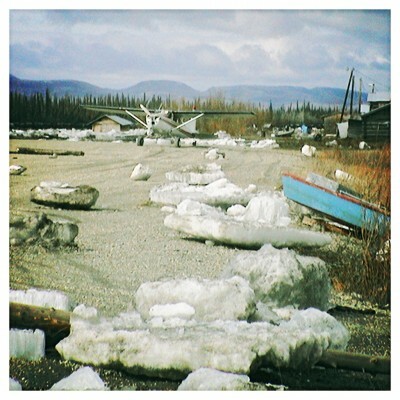 The community of Hughes lies along the Koyukuk River in Interior Alaska, and has a long history of flooding caused by ice jams, spring snowmelt, and heavy rains. The Alaska Department of Transportation and Public Facilities intends to construct the Hughes Airport Improvements project to address flooding at the airport by raising the runway above the level of flooding. DOT&PF tasked R&M with defining the flood hazard in Hughes, providing three alternatives for mitigating the flood hazard at the airport, and investigating local material sources and developing draft mining plans.